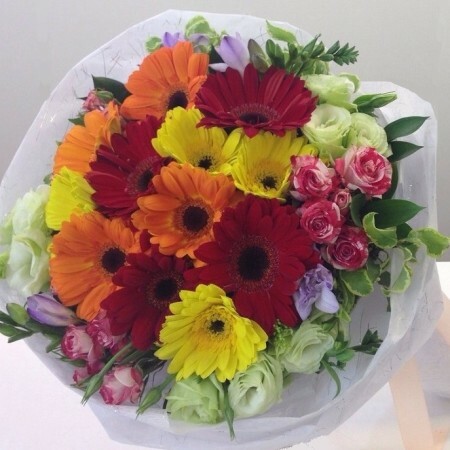 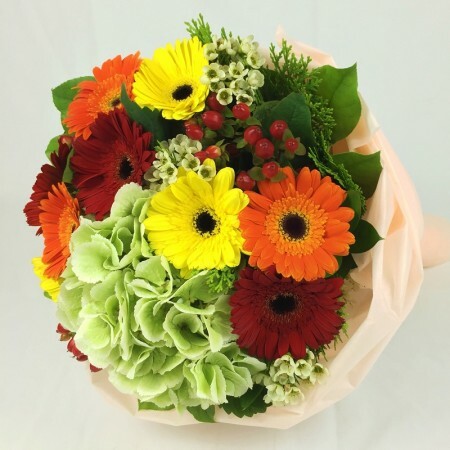 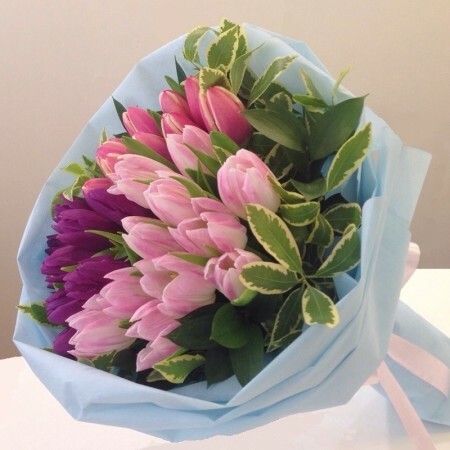 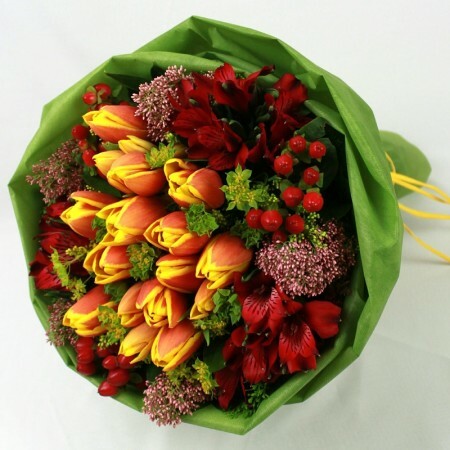 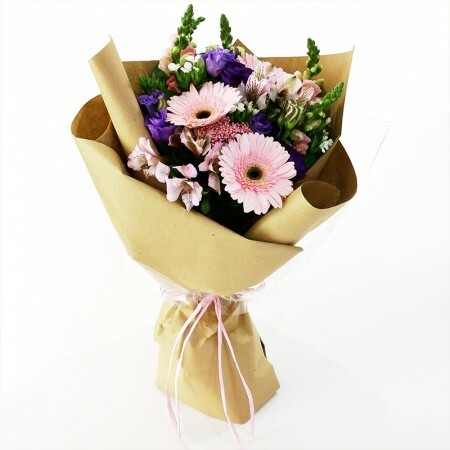 When it is the time for the graduation ceremony, sending across a special graduation flower bouquet is a wonderful and convenient way to congratulate the new graduate. 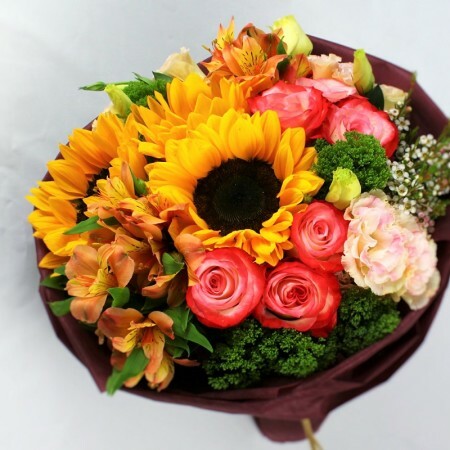 Buy gifts for graduates, graduation bear or graduation flowers in Singapore from Secret Garden, one of the topmost online florists, and send them across to make your presence felt by your loved one at this special occasion. 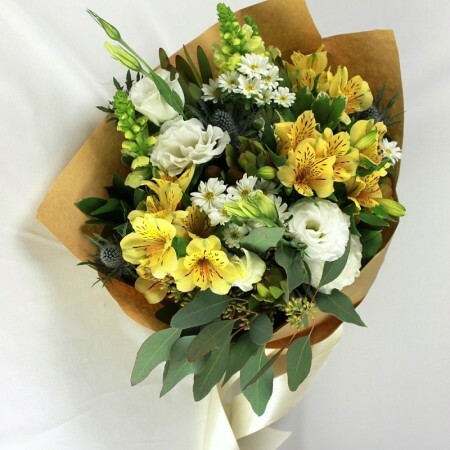 From tulips and white lilies to orchids and red roses, we offer an enormous collection of exquisite flowers to make your graduation bouquet in Singapore a very special and unique one. 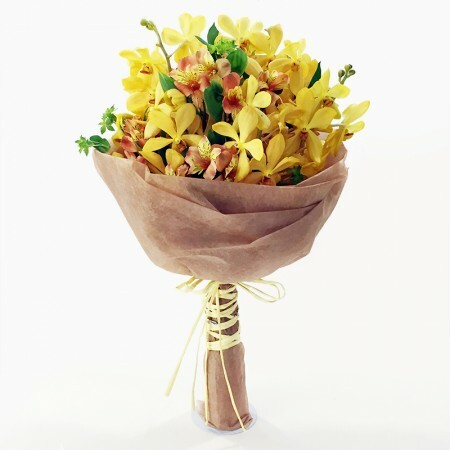 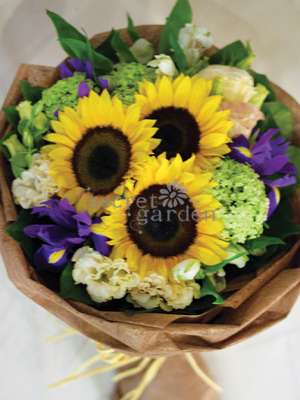 It would indeed be a great idea to gift a bouquet for graduation comprising cheerful yellow sunshine. 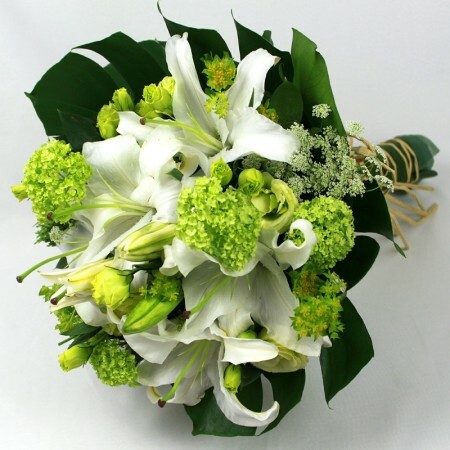 Green carnations would be apt for men, while if you are a boyfriend buying college graduation gifts for her, white lilies, tulips or orchids coming in playful colors are indeed great. 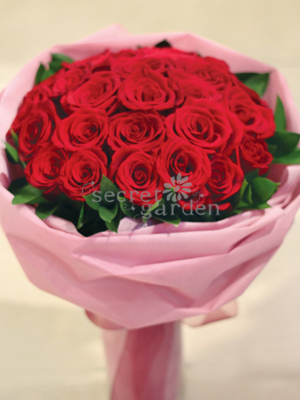 To make the graduation ceremony more auspicious by bringing in a touch of romance, you may even send across a bouquet of lovely red roses through Secret Garden’s powerful Singapore flower delivery service. 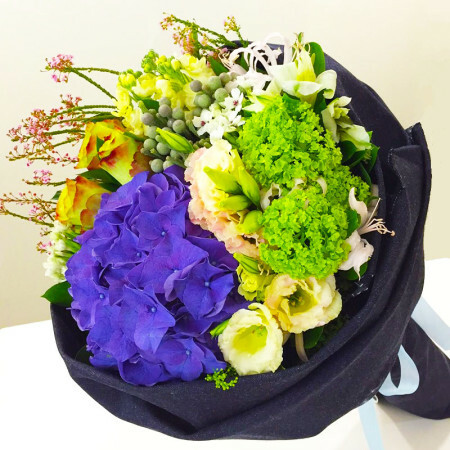 With a number of flowers available online, you will also be able to choose a combination that matches with the color of the graduate’s school. 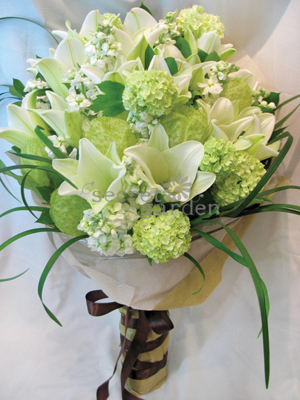 It is our constant endeavor to ensure that you get the best graduation flowers and graduation gifts in Singapore. 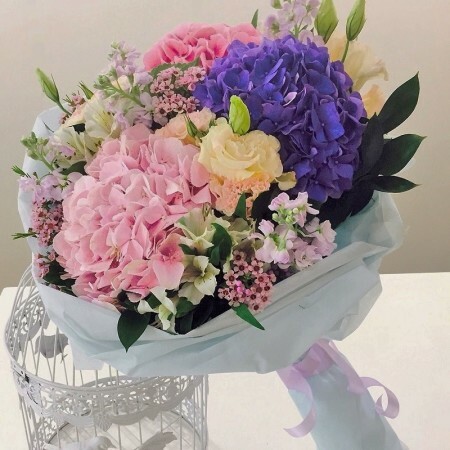 With years of experience in being part of many special moments with efficient Singapore flower delivery solutions, we will always make sure that the graduate, whom you are sending your special wishes through flowers or gifts, appreciates your sincere effort.